Though it’s exact origins have been long disputed, April Fool’s Day has been “celebrated” for centuries. And now, thanks to the wonder that is the Internet, April Fool’s pranks that once only sparked local legend now have a chance to go down in world history. Or, you know, maybe not. 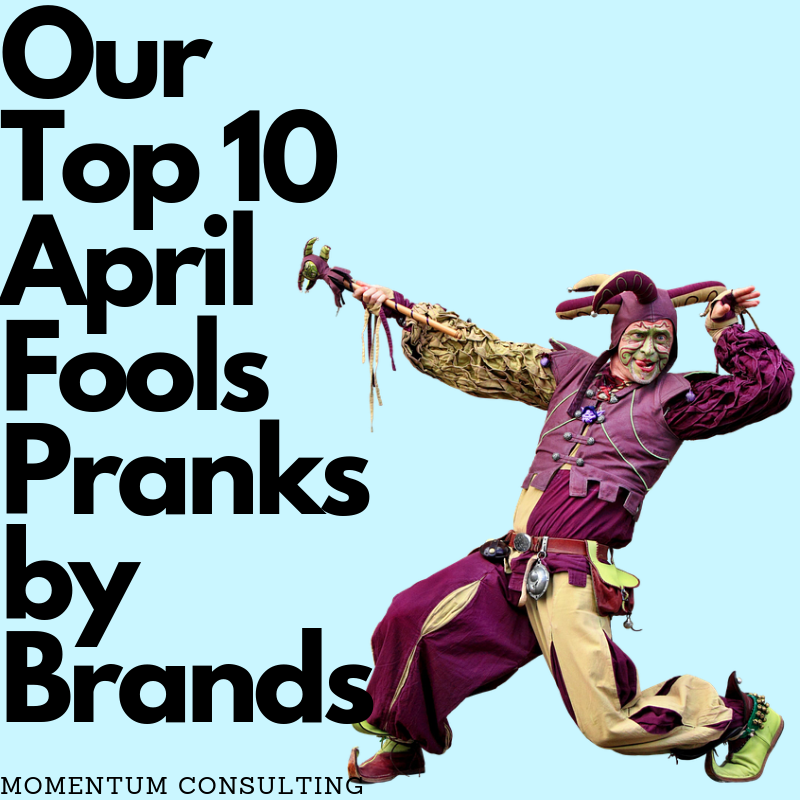 Either way, here’s the list of our top 10 April Fool’s Day pranks (by our favorite brands) heard round the world. It’s the April Fool’s Joke that sent lying Tinder users around the world into a frenzy. 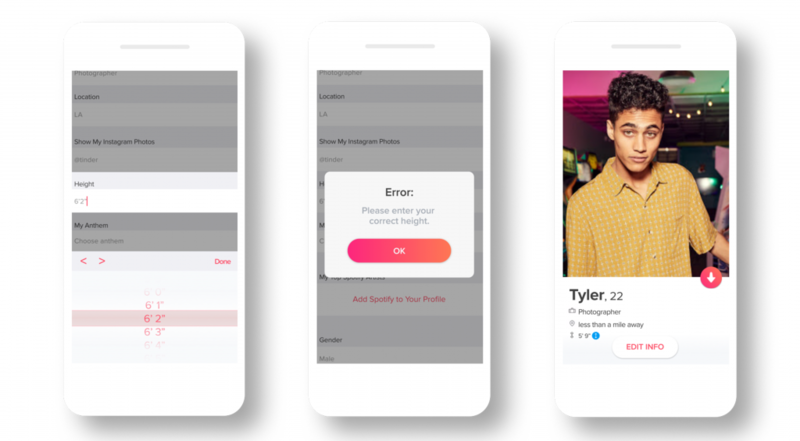 On Friday, Tinder announced in their blog the introduction of the height verification badge which requires users to enter their height and then submit a screenshot of themselves standing in front of a public building so Tinder could use their “state of the art verifying” techniques to confirm that users are as tall (or short) as they claim. The Internet has watched a number of trends come and go in the last decade. One trend that only seems to increase in popularity is the gender reveal. From cakes to paintball guns, since the first gender reveal videos emerged on YouTube in 2008, couples around the world have found new, and sometimes outrageous, ways to share their news with friends and family. 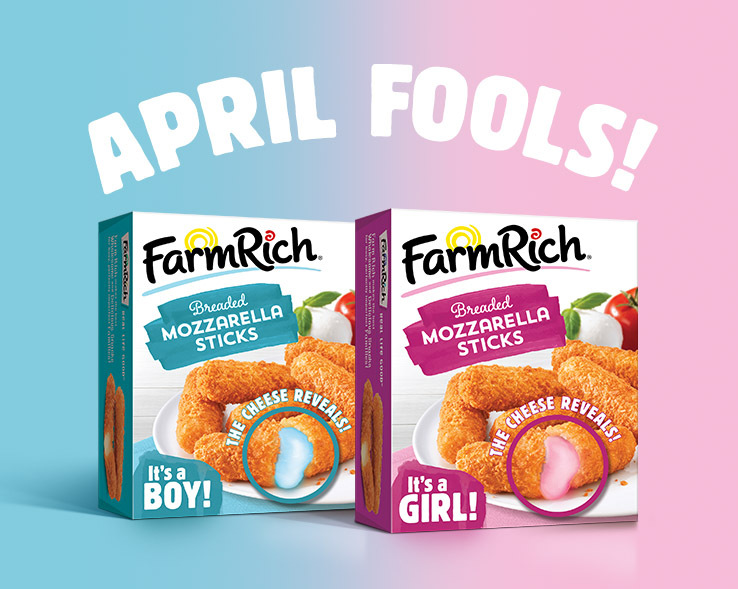 On April 1, 2019, Farm Rich, the creator of everyone’s favorite frozen mozzarella sticks, announced an exciting new way to reveal your baby’s gender with their gender reveal mozzarella sticks. Get them here. 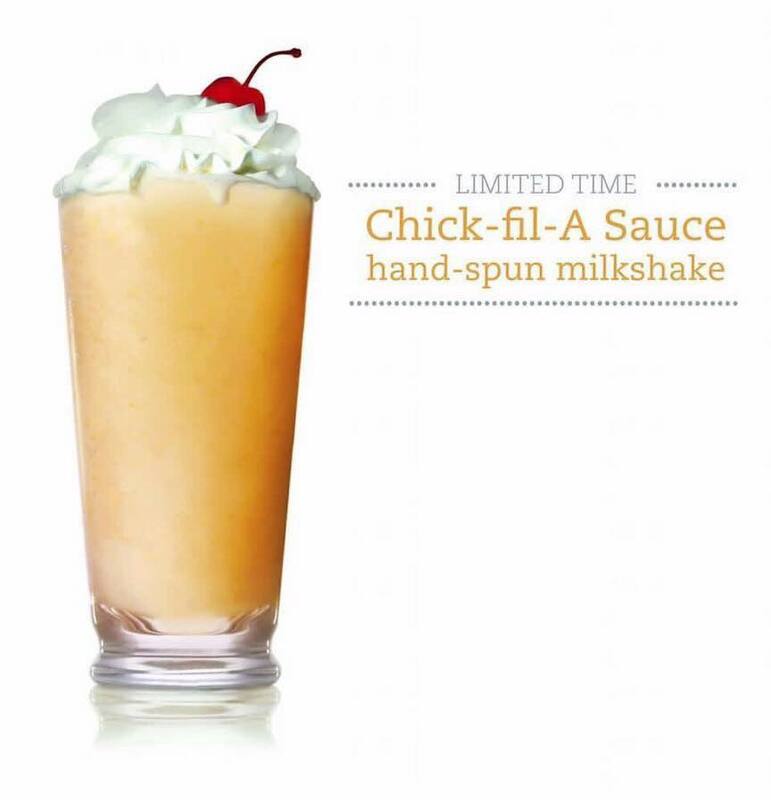 Chick-Fil-A in Lenoir City, TN surprised (and probably disgusted) its followers by announcing a brand new milkshake flavor, hot on the heels of their new Key Lime milkshake. The franchise promised a new milkshake made with everyone’s favorite nugget sauce, the Chick-fil-a sauce. Thankfully, the restaurant also confirmed the announcement was just another gross but funny April Fool’s joke. Tired of being distracted from your call, text or Instagram scroll by the annoying public? Find refuge in T-Mobile’s “innovative” new technology, the Phone BoothE. The Phone BoothE is a soundproof booth complete with photos of famous attractions for selfies that shine, the Magenta Pages, an updated, computerized version of the Yellow Pages, and, of course, a cool, pink neon light. Even though it’s definitely a joke, we have to admit the Phone BoothE sounds kind of awesome. Following their tremendous success of creating retail workshops in which parents pay entirely too much money for their children to build their own teddy bear, Build-a-Bear announced their newest venture, Build-a-BAE on Monday, April 1. 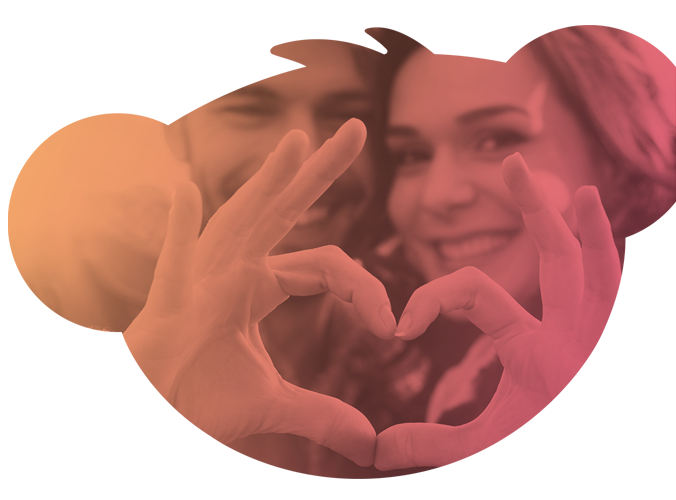 Build-a-Bae uses their all-new “algrrrithm” to match users with the bae of their dreams. Learn more about the Build-a-Bae app here. Recently, Honda announced the return of a fan favorite, the Honda Passport. But on Monday, Honda announced the release of a new-new fan favorite, the Honda PASTport. On the exterior, the new Honda Pastport shows off the modern design of the 2020 Passport. On the interior, however, the Honda Pastport is a blast from the 90’s past and designed to make the driver feel as if they’ve fallen into a time warp circa 1996. Check out the hilarious “commercial” here. Hot mustard. Barbecue. Honey mustard. When it comes to nugget sauce, McDonald’s is definitely a contender for best in class. 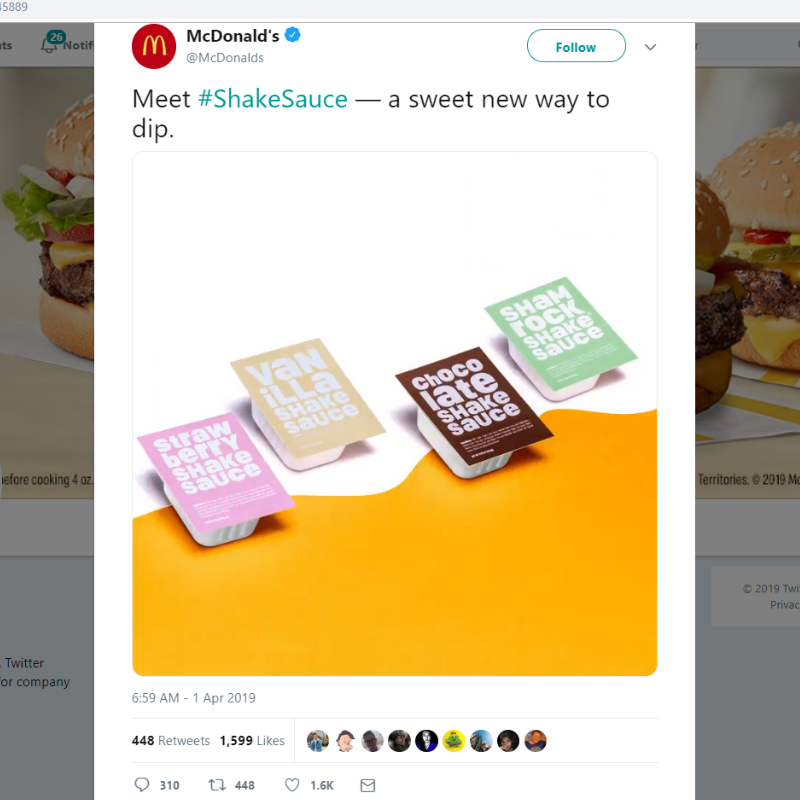 But the fast-food giant took their sauce game to new heights on April 1st when they introduced the Shake Sauce, a dipping sauce made to taste like a milkshake. Excuse us while we never eat McNuggets and McFlurries together again. Have you ever found yourself tired of pressing the “still watching” option during weekend tv binges and wished that your doggy could change the channel for you? Well, we’re sorry to say that dream won’t become a reality anytime soon but on April 1, 2019, the Roku company dared to dream what it would be like if a doggy had their very own Roku remote and, thus, April Fool’s gold was borne. Check out the video here. According to Hasbro, millennials are too health-conscious to give the brand’s popular Mr. Potato Head toy to their children so Hasbro fired Mr. 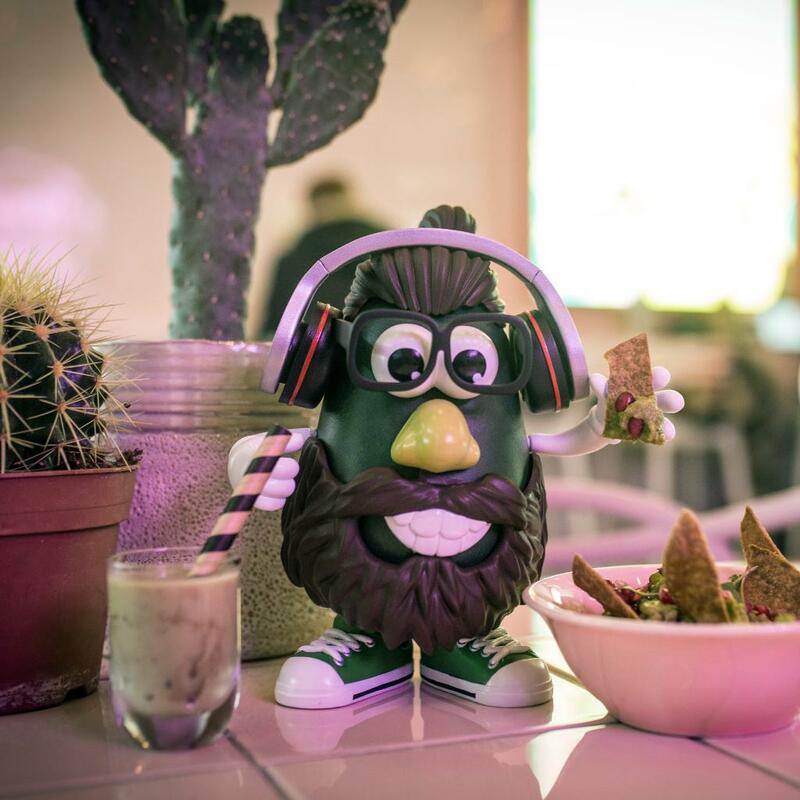 Potato Head and replaced him with Mr. Avo Head, a too cool for school avocado outfitted with everything hipster, from the flannel shirt to the beard to the black-framed glasses every hipster dad owns. And there you have it. Another year of funny, probably disgusting April Fool’s Day brand pranks in the books. Until next year!